Menopause is a stage in life when a woman would stop having her menstrual period. This is a normal part of ageing and it marks the end of woman's reproductive years. This usually occurs at the age of late 40s to early 50s. But there is an exception to this. What is it? Well, women who have their ovaries removed through surgery will experience sudden menopause. Perimenopause - This is also known as menopause transition that begins 8-10 years before menopause. This occurs when ovaries produce less estrogen gradually. It will usually start at the age of 40, but in some cases, it can already start at the age of 30. At this stage, a lot of women can experience menopause symptoms. Women are still having menstrual period at this time but there is a less probability of getting pregnant. Menopause - This is the point when a woman will no longer have menstrual periods. At this stage, the ovaries stopped releasing eggs and producing estrogen. It is diagnosed when a woman did not have a menstrual period for consecutive 12 months. 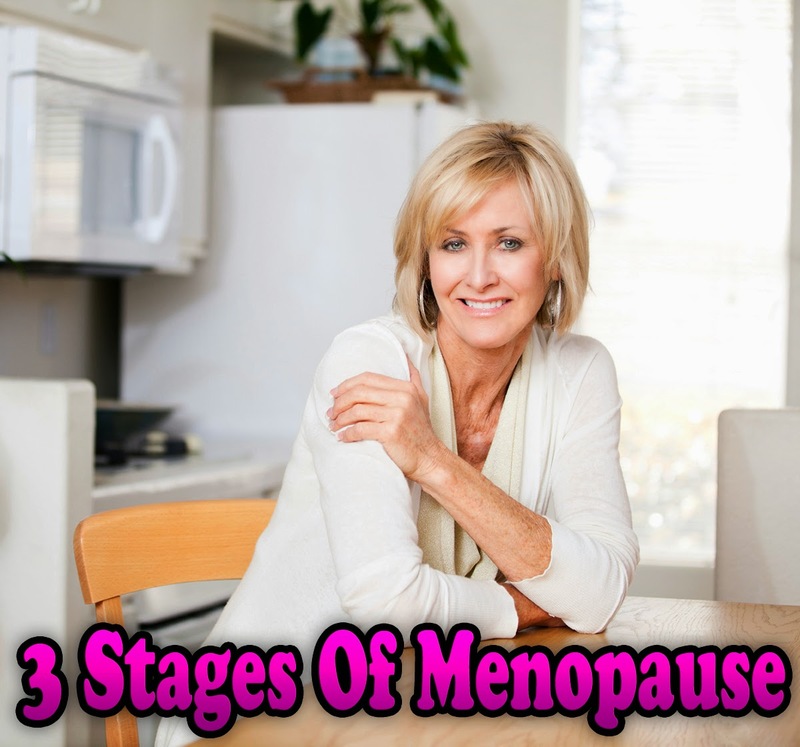 Postmenopause - This stage takes place years after menopause. During this stage, some menopausal symptoms can ease for plenty of women. Know that a result of a lower level of estrogen will increase the risk for a number of health conditions - this will include heart diseases and osteoporosis. The good thing about this is that there are ways to reduce the risk of you getting these conditions which include hormone therapy and healthy lifestyle. But do remember that every woman's risk is different so you need to talk to your doctor if you want to learn some of the steps you can take so your risk will be reduced. 1. Hot flashes - This is a sudden feeling of warmth that will spread over the upper body. 2. Difficulty in sleeping or insomnia. 3. Urinary urgency - This is a pressing need to urinate more frequently. 4. Emotional changes like mood swings, irritability, and mild depression.